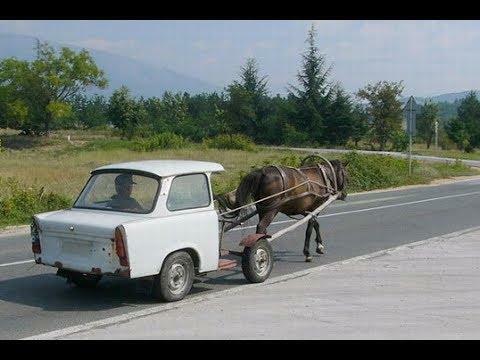 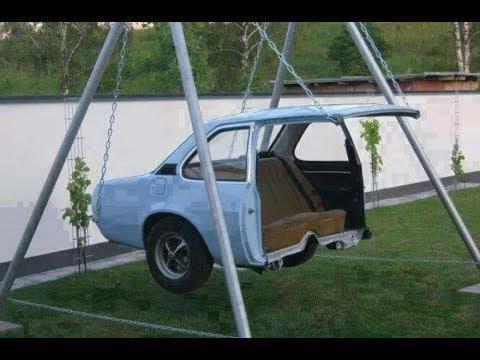 Amazing homemade inventions, episode 18/2019 - Interesting, useful and funny homemade inventions from around the world ! 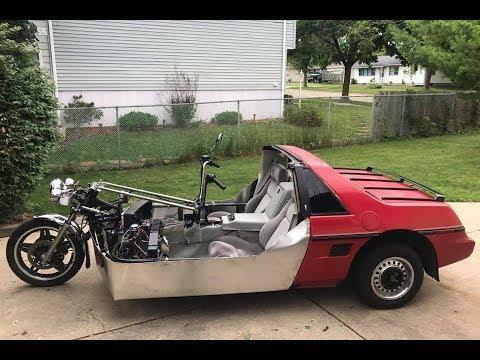 Amazing homemade inventions, episode 16/2019 - The best homemade inventions from around the world !!! 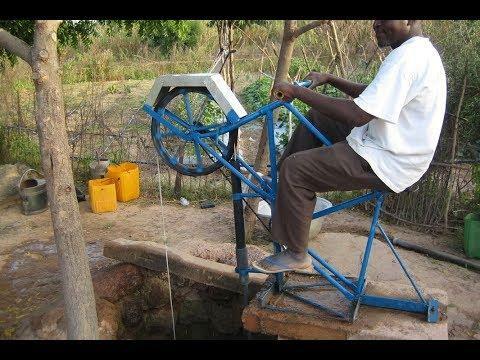 Amazing homemade inventions, episode 15/2019 - The best homemade inventions from around the world ! 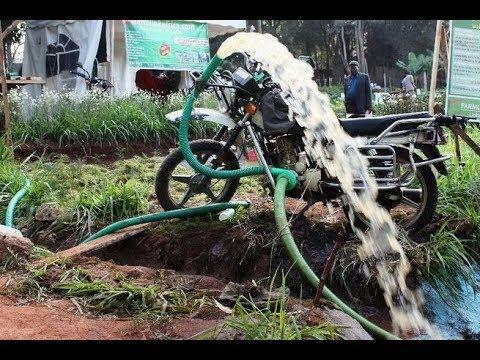 Amazing homemade inventions, episode 7/2019 , - The best homemade inventions from around the world !!! 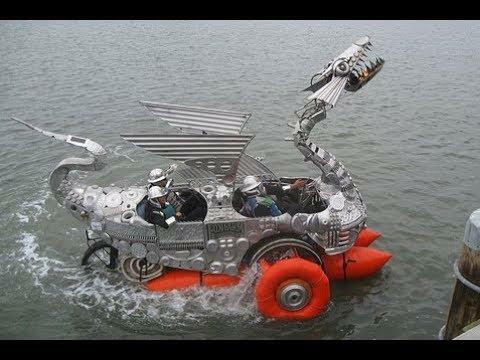 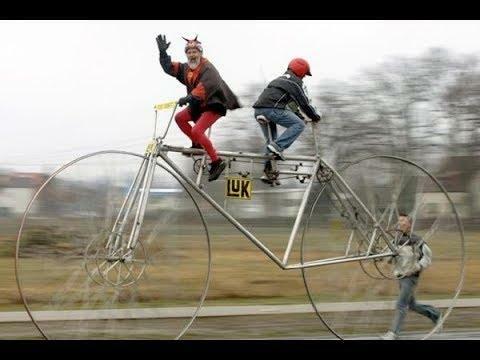 Amazing homemade inventions, episode 4/2019 , - The best homemade inventions from around the world ! 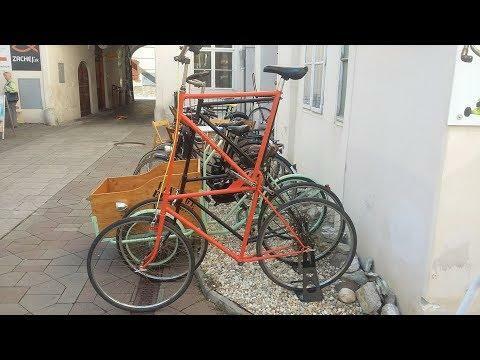 Amazing homemade inventions, episode 2/2019 , - The best homemade bikes from around the world !